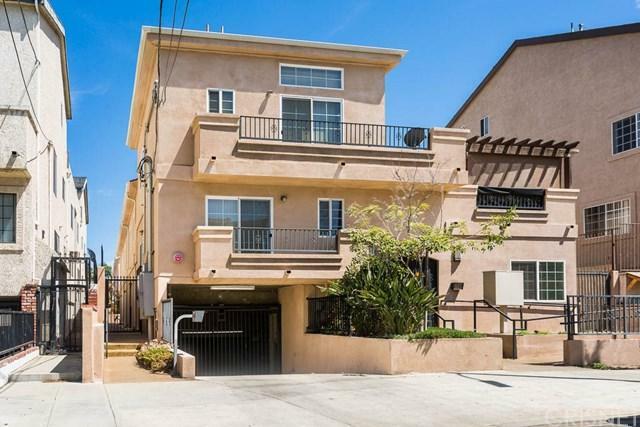 Welcome to this beautiful 2 bedroom and two and half bath condo in a 7 unit complex, nestled in a lovely cul-de-sac in North Hollywood! 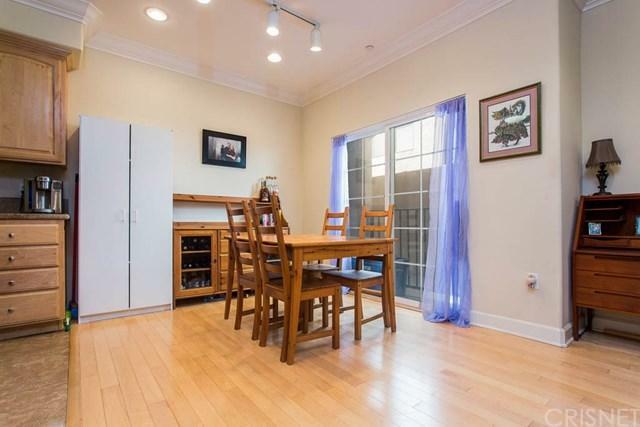 This home features an open concept layout with a living and dining room further highlighted by laminate flooring & recessed lighting. Both bedrooms in the property feature plush carpeting. 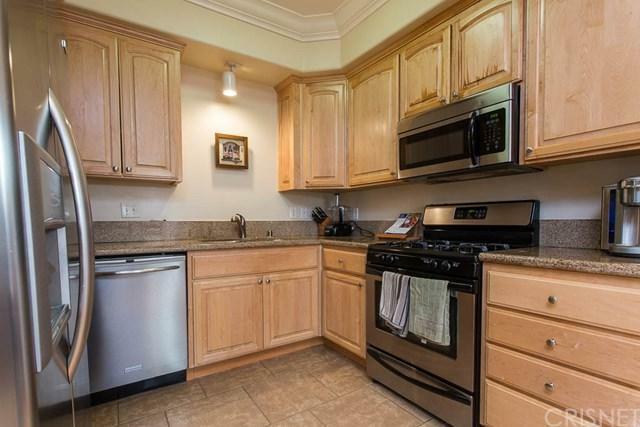 Kitchen features light wood cabinets, granite counter tops, stainless steel sink, appliances, and tile flooring. This unit comes equipped with central heat & air, a laundry area in closet with washer and dryer included and a huge storage closet in the unit! A bonus is the 2 assigned car spaces in garage shared with building and additional large shared storage space in garage. Best of all this property has a great location! 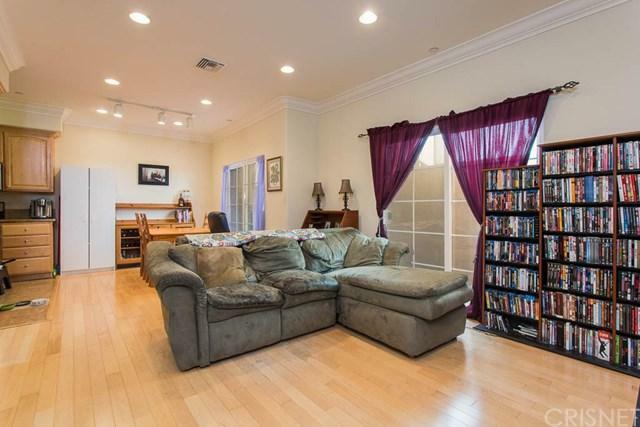 It is centrally located less than a block from the Chandler Bike Path, a short walk to the NoHo Arts District and its many theaters and restaurants, and finally a short walk to the North Hollywood Metro Station. Sold by Ashley Sackerman of Compass.